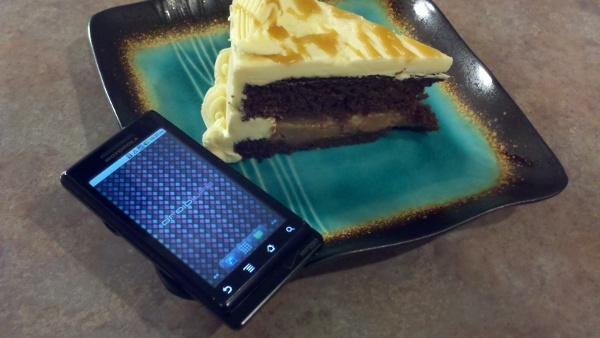 Today marks the 1-year anniversary/birthday of the Motorola Droid. When we look back at the success of the Android platform over the last 12 months, a lot of the credit goes straight to the device that was the inspiration behind this site. The phone that took off with a brilliant marketing campaign, a huge holiday push, and as a choice for those not wanting to go to a certain other smartphone is one that shall never be forgotten. Happy birthday OG. We love ya. Cheers Matt for the reminder!